Social media isn’t all about sharing photos of your pets and ‘liking’ news of your long-lost school friend’s. If you know what you’re doing social media can bring in some serious results to your business no matter what size you are. Now, not every social media platform is right for every business. But the right social media platform can change your business for the better. Whether it’s the giant of Facebook or the lesser known Quora, you need to be on the platform that's right for you and make it apart of your strategy and purpose. But why are businesses having trouble realizing the value of modern-day social media? 1. Businesses Find The Effectiveness Once They Start. 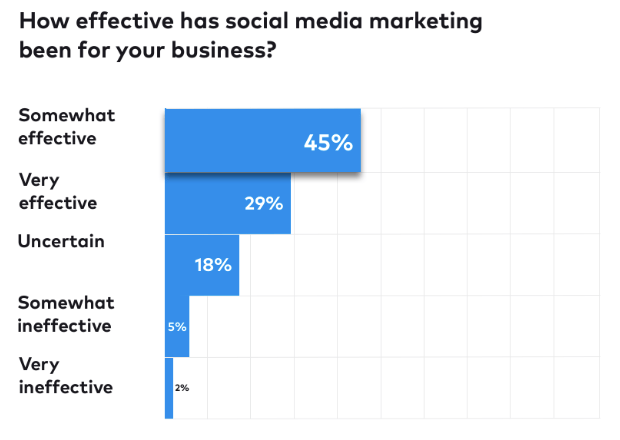 The businesses that invest in social media ads are more than twice as likely to say social media marketing is “very effective” for their business. So the 18% who are unsure really have just not tried social media. 2. Social Media is More Affordable. 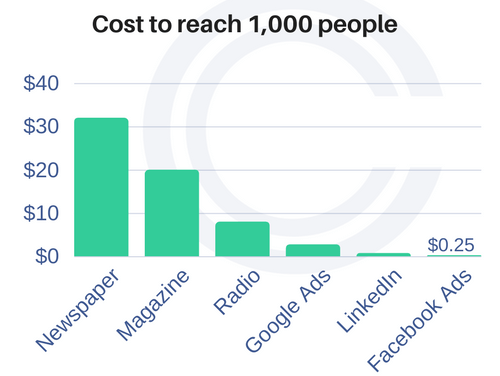 Social Media Advertising is a drop in the bucket compared to traditional outlets. The monthly ad spend for the number of people you can reach and the increased traffic generated to a website is very cost effective and manageable for most businesses budgets. In fact, to reach 1,000 people on Facebook you only have to give up $.25 cents. 3. Social Media Increases Website Traffic and Sales. Social media sends customers to your store and to your online website. 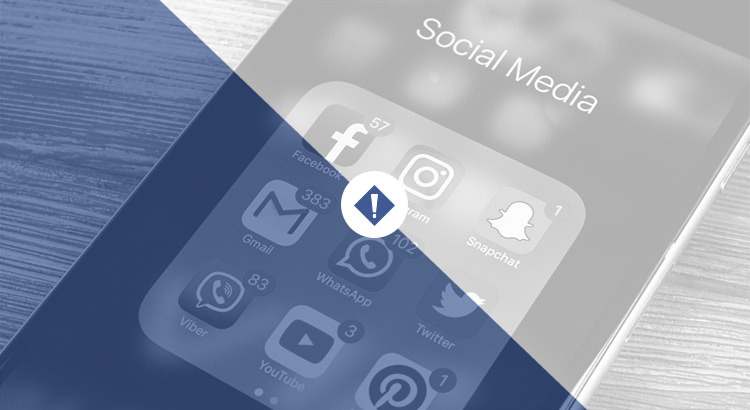 It has actually been so powerful that marketers, brands, and businesses have started to allocate the biggest budget for social. In fact, 92% of small businesses plan to invest more time and money in social media in 2018. Most small businesses are going to increase their investment on Facebook, and the recent Cambridge Analytica scandal isn’t slowing them down. 4. 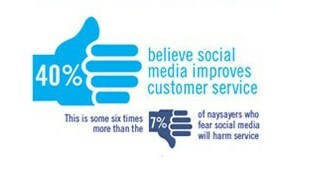 Social Media Creates a Better Customer Experience. It is imperative that you are active on the Social Sites and available to answer questions, respond to comments and thank your customers for their reviews. Well, social media is the first place users go to get customer support. And if you don't have social media then you can expect some customers to have a bad experience. In fact, 66% of consumers, worldwide, stopped doing business with companies due to poorly handled customer service. But if you do decide to use social media as a customer service outlet, you can expect a great increase in sales. The numbers speak for themselves. Customers want your business on Social Media, and consumers want to see that your business is consistent and active with Social Media. 5. What happens if you don't use social media? Well, you will be left behind and the ones who do start using social media will survive. To really put everything in perspective. Nearly 3/4 of online adults use social media. 93% of consumers are researching social media before they make purchasing decisions. 41% of consumers who just spend 2 hours or less on social media still made on average $500 in purchases in the past 12 months through social. 74% of consumers rely on Social Media for more information or reviews about the products/services they want to purchase. 50% of consumers made a purchase based on a recommendation made on Social Media. Social media for business is no longer optional, it is a must. Focus on what works and what needs improvement to effectively bring in those desired results. Where are you focusing your current marketing efforts?